As a relative latecomer to training, Pippilotta is still somewhat inexperienced. She is enormus scopey and has a geat potential for the highest classes. 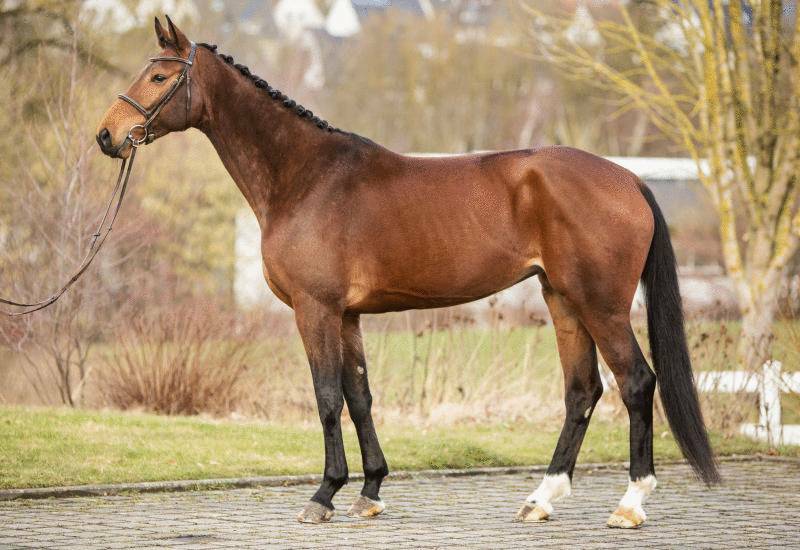 Directly highly placed in 1.15 m and 1.20 m classes for young horses. An absolute favorite with her trainer and groom: Pippilotta is refined as well as remarkably well-behaved. 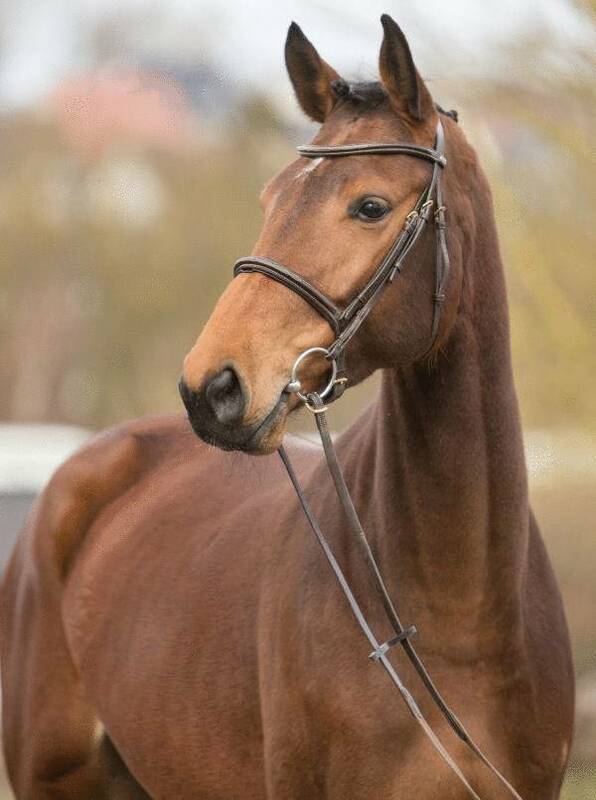 This mare has a dream character and her charm captivates everyone involved with her. X-rays can be made available. A top prospect for the Grand Prix Sport. 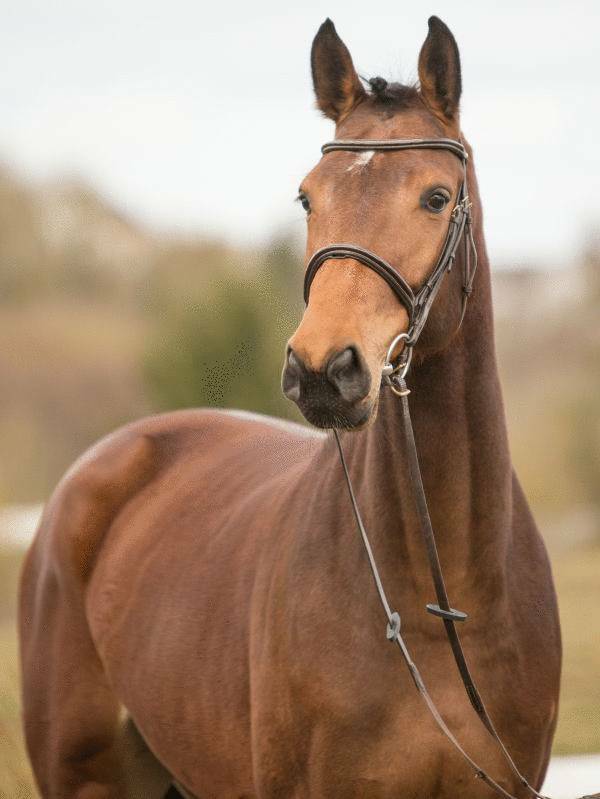 Attractive young horse with great riding qualities.